Creating, developing and implementing social media content and social media ads is an integral part of what is known as Social Media Management. Successful Digital Marketing today encompasses social media, particularly Facebook, Twitter, Instagram and LinkedIn as part of an overall digital marketing strategy. 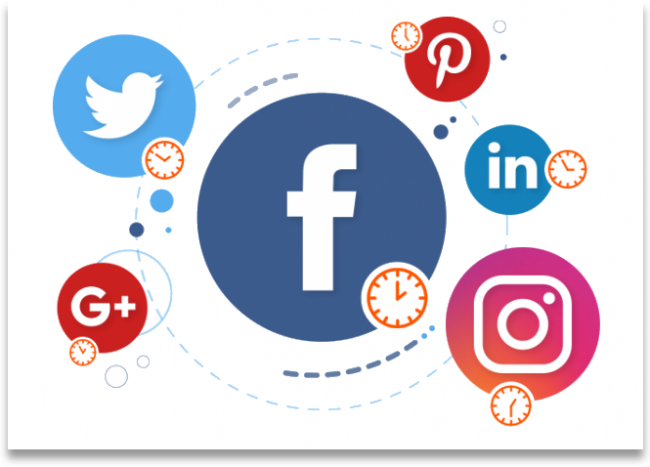 Social Media Management involves developing a content plan, timing schedule, and knowing how to best engage with your target audience. It’s also very much two-way communication, so you must ensure you’re involved in discussion and respond to contact or information requests. The skill in effective social media management is knowing when, where and how to post your content for maximum exposure and audience engagement. 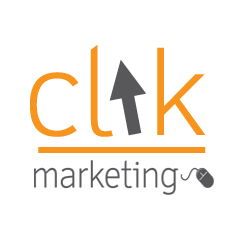 We help you better understand your social media market and identify what channels are important to your business. Looking for a partner who understands the power of social media?